High Times is forward-looking once again by announcing the first-ever initial public offering that can be funded by cryptocurrency in addition to fiat currency. The authoritative publication is using a handy law called Regulation A+ crowdfunding, designed to allow small companies like the media brand to crowdsource $50 million in a public offering from everyone including non-accredited, everyday investors. If you’ve got $11 or some Bitcoin, you’re in. This new brand mission involves a whole lot of outreach as High Times sets itself to transform into a video and media powerhouse, diversified events host, and more driven merchandising company. For nearly a half-century, the progressive magazine has ushered readers to and through a better understanding of cannabis, its culture, opportunities, restrictions, and evolution. 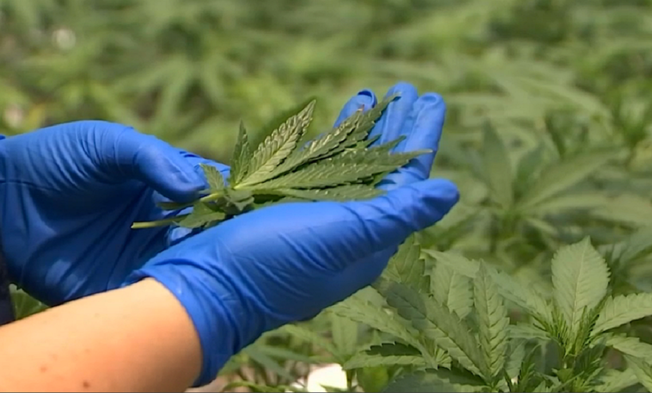 High Times has attracted audiences eager to learn everything weed. 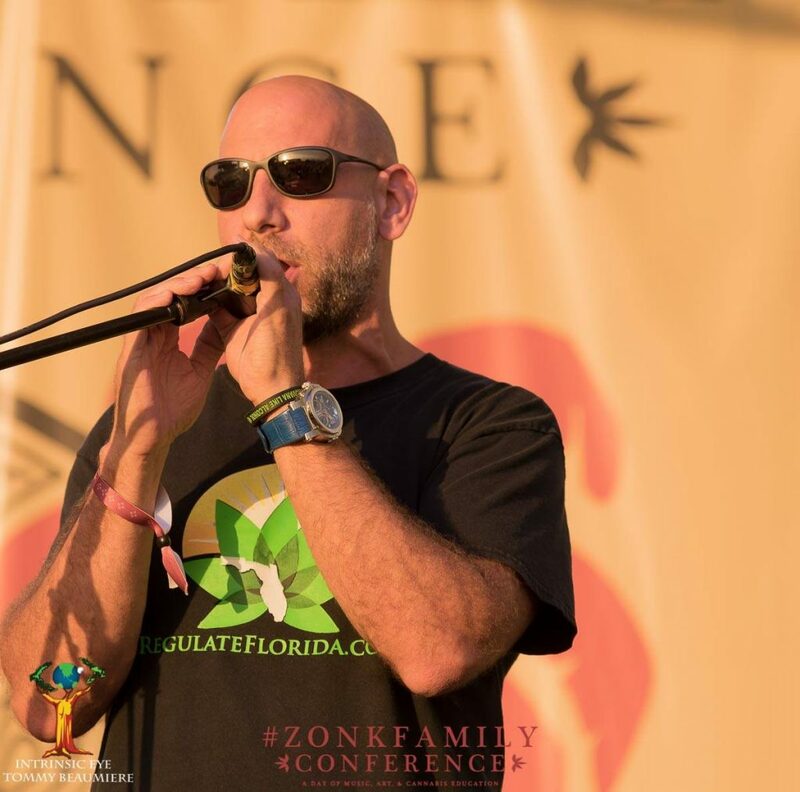 High Times is credited by a Florida lawyer for being the educational foundation to later help him convince a jury of his client’s need for cannabis. 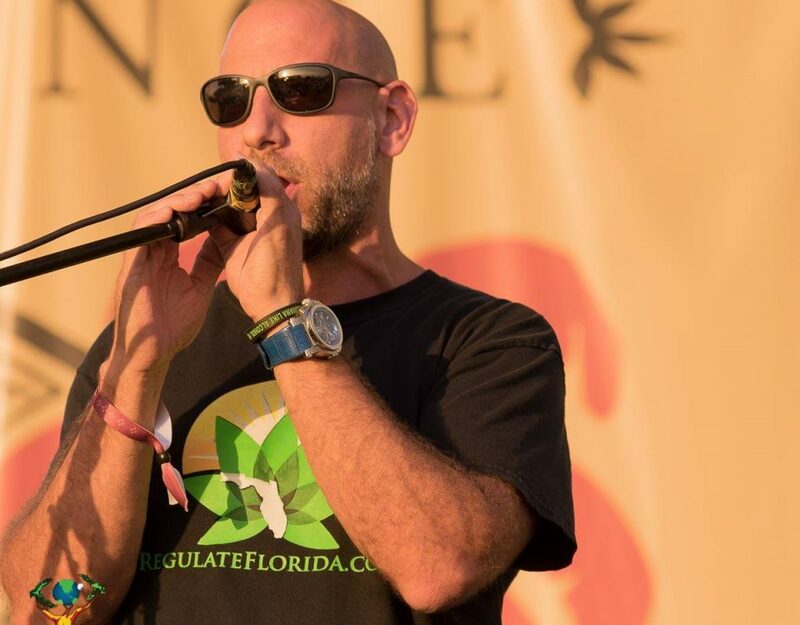 “Growing up I read High Times and they exposed a lot of the hypocrisy of the government and the lies about cannabis,” Michael Minardi explained to Vice about his historical court win for his client’s permission to grow his own medicine. If High Times goes the direction of marketing its IPO directly to cryptocurrency holders, a powerful bridge can be built between two social outliers. High Times has the industry force cannabis and cryptocurrency can use in truly forming a relationship. Something the two arguably haven't had success doing to date. The cannabis industry has had its share of celebrity-endorsed and unimaginatively named cannabis coins. Many of which fail to gain the critical mass to elicit sizable industry adoption. 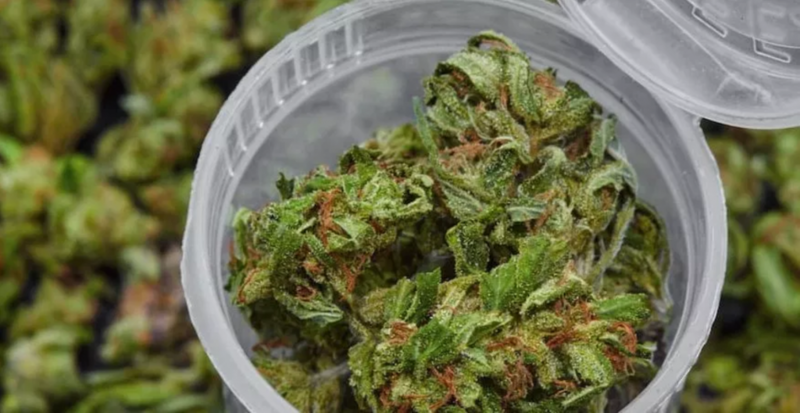 The industry's most illustrious, Paragon Coin (traded as PRG), while advancing cannabis-friendly working environments, is mired in a lawsuit and suffers from historically low coin value. The potential for deep cross-industry collaboration hasn't yet been realized, and it shouldn't be that hard to bring these two disparate cultures together. In many ways, cannabis and cryptocurrency are a lot alike. Popular investment speculators are standoffish to both cannabis and cryptocurrency. In part because of volatility, but because both markets wade in the secluded part of a gymnasium pool that's a little murky and hard to gauge the depth of. Twitter tolerates them both. One is Instagram-famous. One of them can’t assuredly publish an event notification on Evite without it suddenly disappearing, and one was just recently welcomed back to advertise on Facebook. One's never been able to advertise on Google's network and the other just got banned on June 1st, 2018. They hang out at different tables in the school cafeteria. While the cannabis clique swats nearest to the rear exit, the crypto crew sits within an ear’s shout from the Wall Street jocks who’ve taken over the middle of the dining hall. Neither is cool enough to be invited to the mainstream banquet, but both are edging closer and closer. Their unlikeliness makes them likely companions because both cannabis and blockchain have the strongest industry force fueling them: Passion. Blockchain and cryptocurrency advocates are pushing for mainstream acceptance with the same fervor as cannabis advocates. One wants to be taken seriously by legacy institutions and investors, while the other wants the government to treat it with softer restrictions the same way it treats a killer elixir. 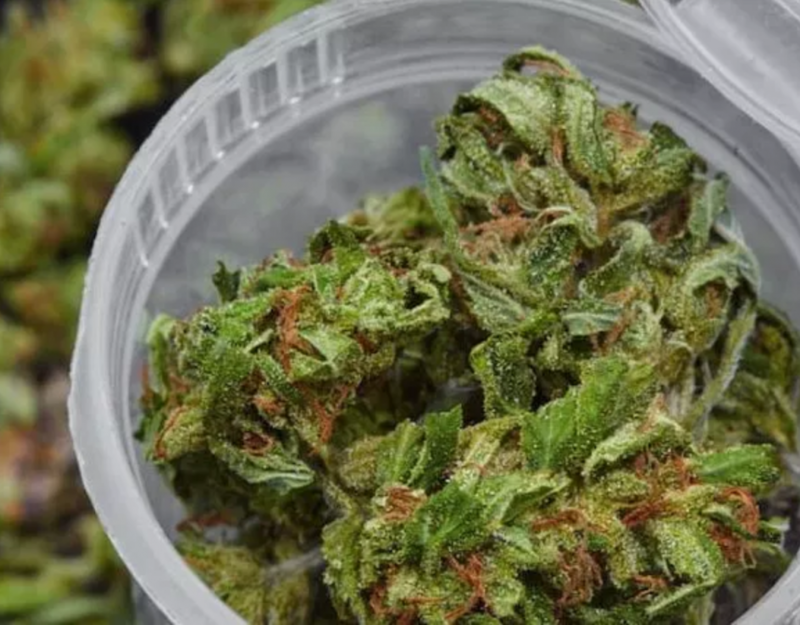 Most notably, both cannabis and cryptocurrency aim to make life just a little bit easier for those who chose to use them. High Times is one of few household names in the cannabis industry and it’s also uniquely positioning itself to become somewhat of a cannabis industry blockchain authority as well. It’s one thing to study blockchain and cryptocurrency and an entirely different thing to work with them in terms of a project. 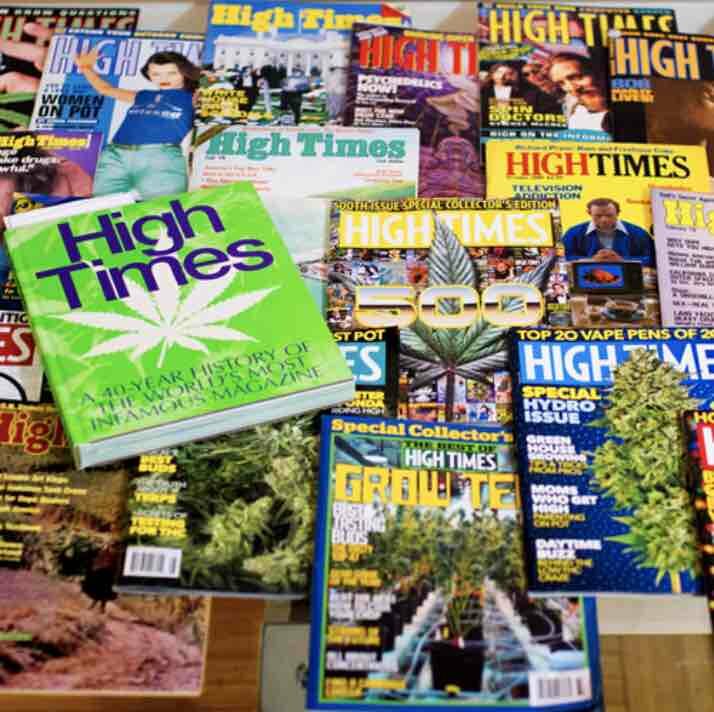 Given the company’s recent $7 million acquisition of Green Rush Daily (GRD), a publication of 9.5 million monthly views, and another pickup of cannabis lifestyle magazine, Culture, High Times is looking to spread its reach. GRD “guides” section would be a great place to publish a “What you need to know about cannabis cryptocurrency” series. With a facelift and the addition of a “crypto corner” to join the ranks of “legal corner” in the “features” subcategory, Culture Magazine might be just the right place to invite casual lifestyle readers a place to grow their blockchain and cryptocurrency knowledge under a familiar context. If High Times gets a high grasp of this, lush fields of cross-pollinating interests can be forged together. So, while it’s a union that doesn’t quite match up to Royal Family status, the marriage of High Times to cryptocurrency is very much America’s established culture embracing the new. A global, powerhouse cannabis brand welcoming cryptocurrency with the potential to drive growth expansion and acceptance of both into everyday, mainstream conversation. Indeed, a wedding worth watching.